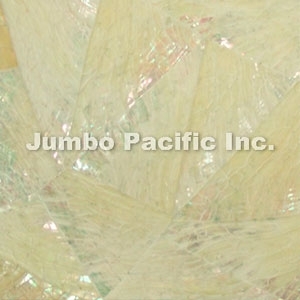 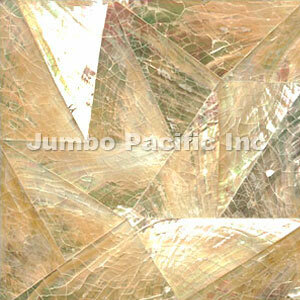 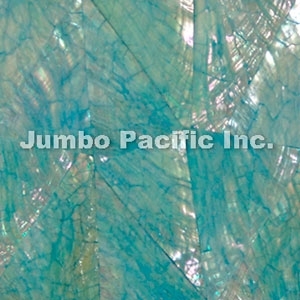 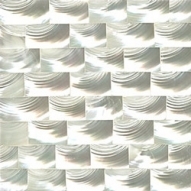 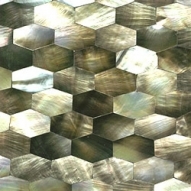 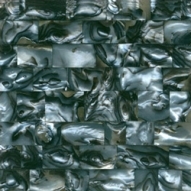 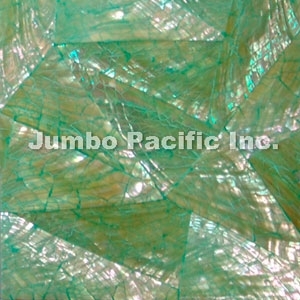 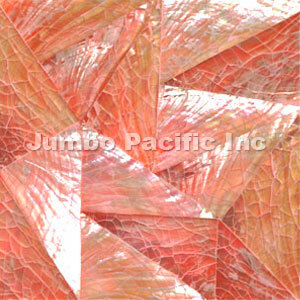 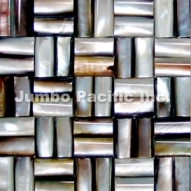 Abalone Shell is convex and round shape and made into artistic tiles design. 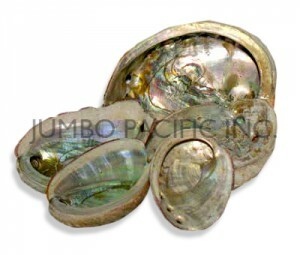 The abalone is a mysterious shell and this shell is generally ear shape. 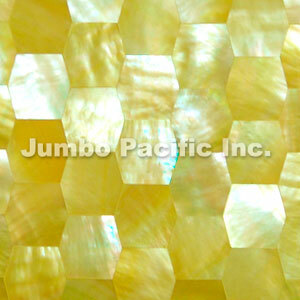 It is a large mollusk holes. 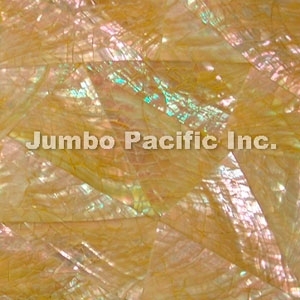 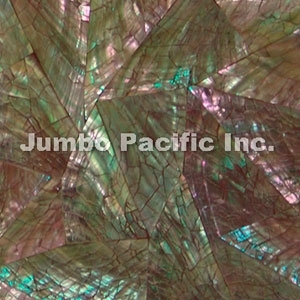 Abalone shell is exceptionally strong; it is made of microscopic calcium carbonate tiles and grows in the ocean. 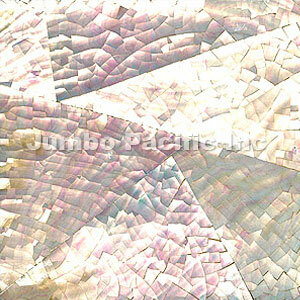 Abalone shell has been used in many cultures as a decorative jewelry, tiles, wall panel and for carvings and it gives colorful and appealing look. 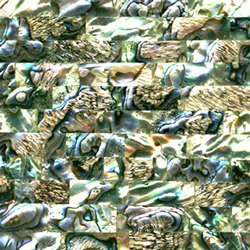 Naturally, the different species of abalone have their own unique color attributes and traits. 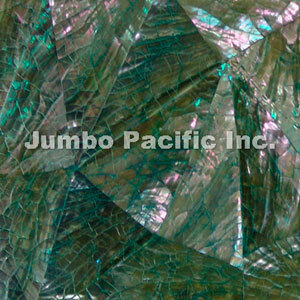 It is shiny, pretty object that are best suited for jewelries and decorative purposes. Abalone shell tile is combination of marble and shell, it is designed for floors, walls, kitchens and bathrooms and it is covered with beautiful abalone shell.